HANOI (10 Feb 2019) – Vietnam’s Luong Xuan Truong has signed for Thai champions Buriram United for the new Thai League 1 season. 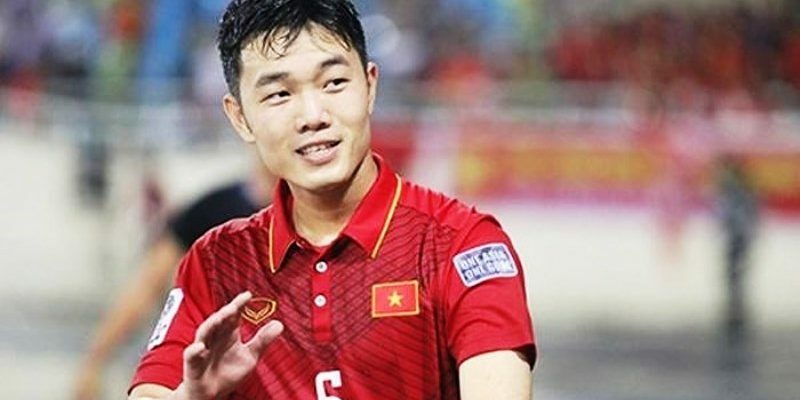 Xuan Truong was part of the successful Vietnam squad that lifted the AFF Suzuki Cup last year. The 23-year-old signed a contract for one year with the Thai club. Buriram are considered as the most successful club in Thailand having been crowned league champions for seven times in the last ten years.